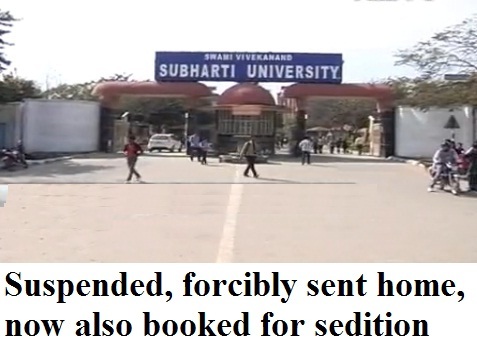 In a questionable decision, the Meerut police have booked 60 Kashmiri students for sedition. All these students of Swami Vivekanand Subharti University have been accused of cheering for Pakistan in a cricket match. The students were earlier suspended from the college. Then they were forcibly sent back home. Now the case of anti-national activity has been registered against them. The decision is questionable as it is not illegal to cheer for any team in a sports match just like Indians settled for generations in England and other countries, do not support their nation but cheer for visiting Indian team. There was no inquiry to establish if how many had supported Pakistani team. The case was slapped against all the students. The Kashmiri students rue that they are discriminated and that the other group which vandalised and beat them on campus, was not even reprimanded. The Jammu and Kashmir Chief Minister Omar Abdullah has said that he will speak to Uttar Pradesh (UP) chief minister Akhilesh Yadav, urging him to drop the sedition charges. He said that the students were already suspended and this would damage their future. Talking to media,he said that the youths' action was wrong but it did not tantamount to sedition charges which will further damage their careers. Meanwhile, there has been condemnation of the UP police and local administration's action in J&K. The decision has been termed outrageous and shocking. 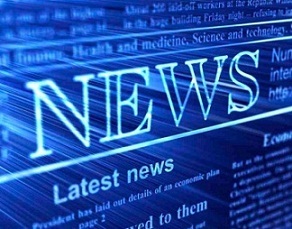 Updated news: There are reports that the Home Ministry has asked the UP government to drop the sedition charges.